What kind of impact is U-M’s MLK Symposium going to make? 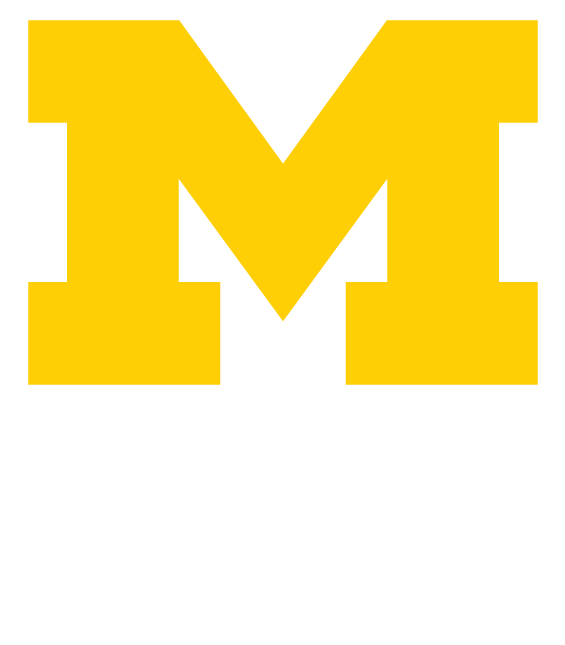 The University of Michigan is home to one of the largest annual celebrations of Martin Luther King Jr. in the country. Now in its 28th year, it consists of more than a month of lectures, speeches, performances, and other events to generate discussion and provide discussion around issues of race. We asked U-M alumnus Lumas Helaire, MS’4, PhD’06, a U-M staff member and chair of the symposium’s planning committee, for his perspective on what it offers. The symposium began in 1987. Helaire said one of the factors that helped it get its footing was activism by students who wanted to make sure that the University observed Martin Luther King Jr. Day. It’s been an interesting year in terms of diversity at Michigan. The U.S. Supreme Court is taking another look at Michigan’s affirmative action case later this year. And in November, a discussion by U-M students on Twitter under the hashtag #BBUM prompted a promoise of action by the regents. Helaire said he thinks events such as the #BBUM discussion have primed students for having a productive discussion around issues of race during this year’s symposium. When Helaire thinks about the issues of educational access at U-M and other universities, he said there are a thousand directions to go. But he said a good place to start is with dialogue. “We need to find the voices who are not in the room and make them part of the conversation. And then we need to ask them for ideas. Because that’s the value of diversity—they will come up with solutions that we could never come up with on our own,” he said. Helaire encourages alumni who are too far away to participate in the symposium in person to show their support on social media. Tell what you’re doing to observe the holiday on Twitter; use #umalumni, #MLKSymposium, #umich, and #celebrateMLK. Did you know that one the top priorities of the Alumni Association is its LEAD Scholars program? Find out more.